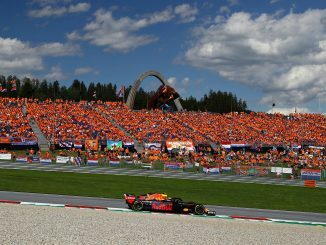 Max Verstappen claimed his first win of the 2018 Formula 1 season with victory at the Austrian Grand Prix. 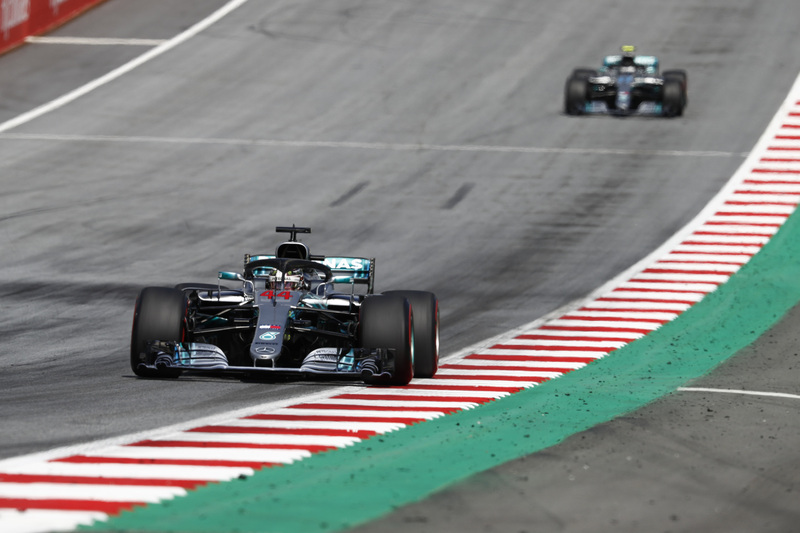 The Red Bull driver made it to the chequered flag in a race which saw his teammate and both Mercedes drivers pull off the track with mechanical problems. 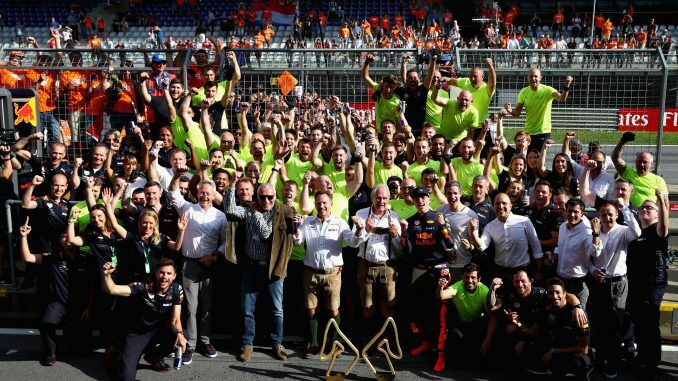 The result also saw Sebastian Vettel replace Lewis Hamilton at the top of the drivers standings, while Ferrari now top the constructors race. 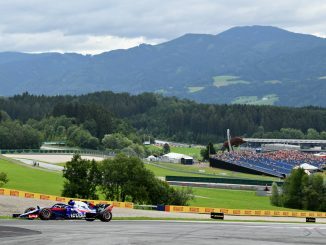 Here’s what the drivers and teams thought after the Red Bull Ring race. 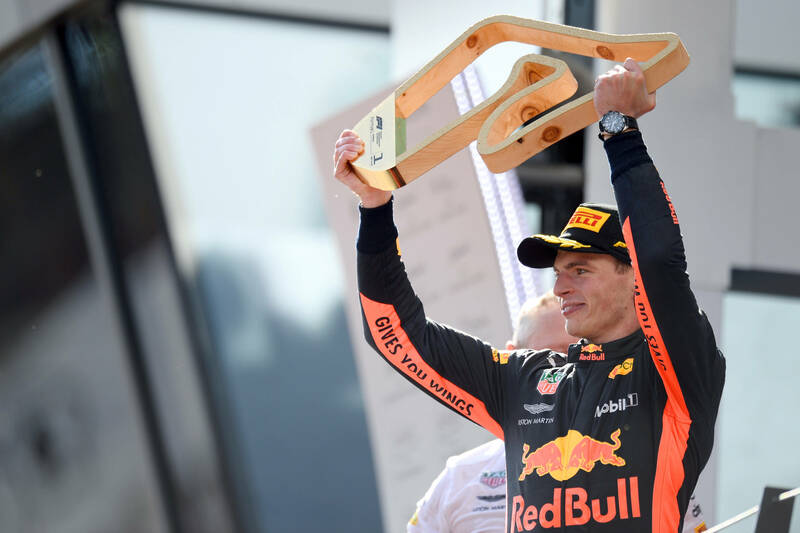 “I’m so happy to win at the Red Bull Ring, and with so many Dutch fans here. It was also so unexpected, and that makes it even better. An amazing weekend. If you want to win a race this is the perfect place, in a Red Bull car at the Red Bull Ring. For the race I was very happy in general with how the car was behaving but I always just try to do my best race possible; if that is going to be first, second, third, it’s not in your hand. 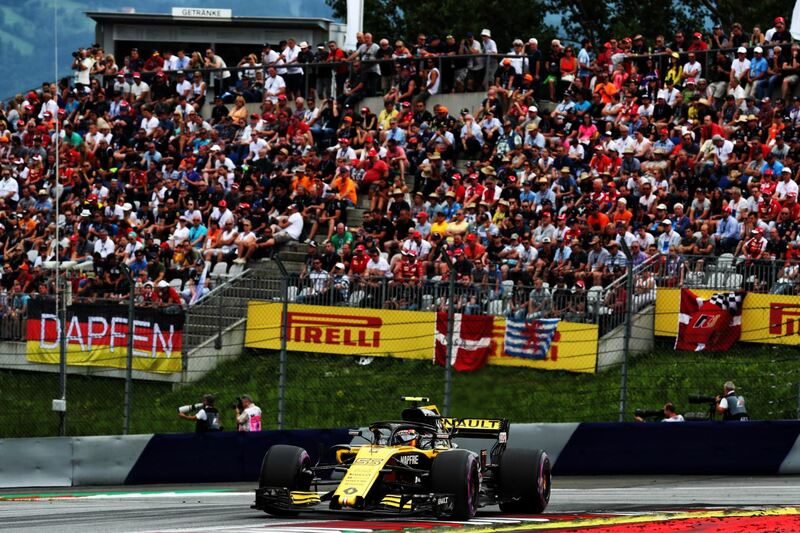 From my side I felt in control, I was driving to the best I could with the car I had and at the end we were struggling a little more than Ferrari with the tyre blistering but we managed to stay ahead. 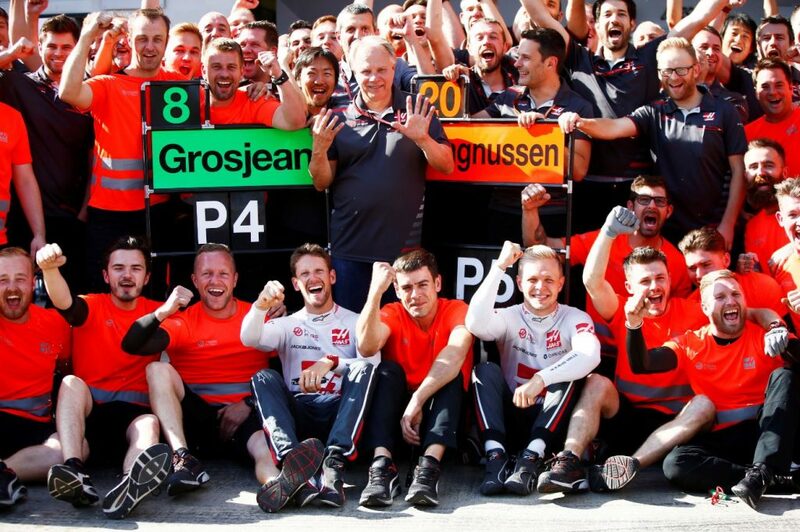 “For me and for the team, this is the most painful day of the last six years – to lose a possible 1-2 finish in this way, through our own mistakes and unreliability, just hurts so much. We had a spectacular first lap: a great getaway for Lewis and Valtteri battling back into P2 under braking for Turn 4. 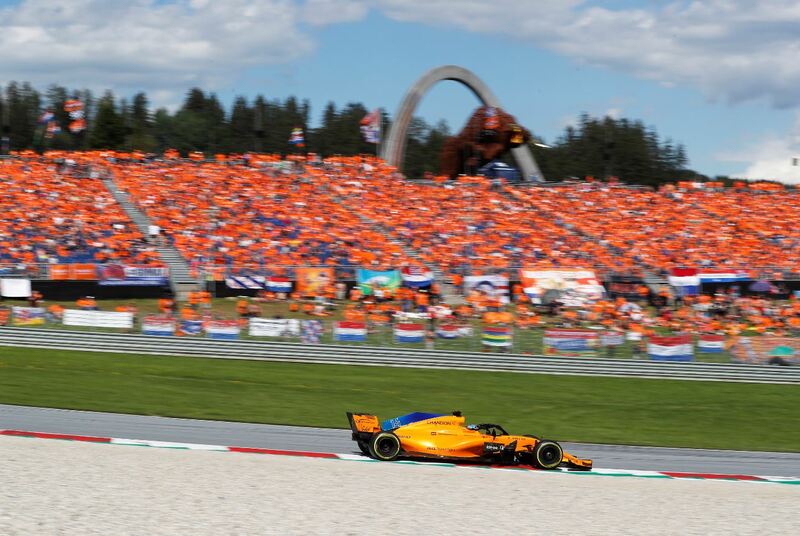 For the first 13 laps, it looked good, with both drivers in control and managing the pace well. The first blow was Valtteri’s retirement after losing hydraulic pressure – this brought out the VSC. We decided to leave Lewis on track for one lap, because we thought it would take longer to clear the car from its position, and be able to react what the cars behind us did on the following lap. But the VSC cleared sooner than predicted; we simply made the wrong decision. 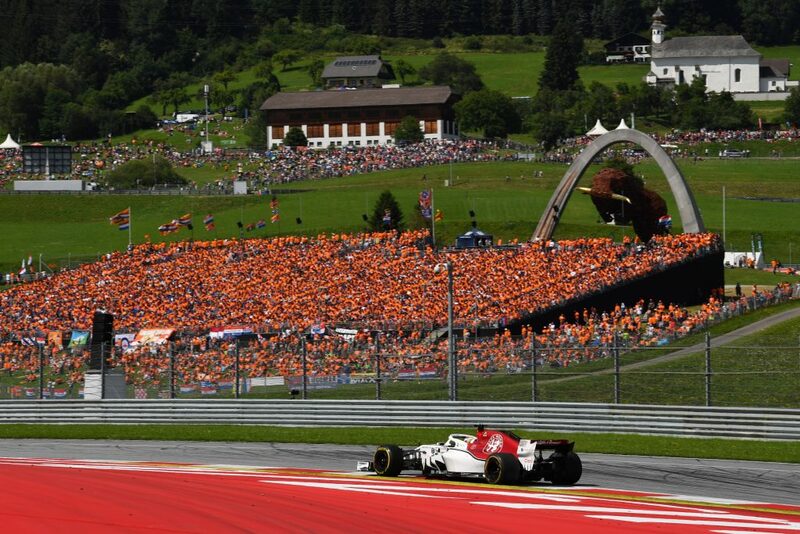 Marcus Ericsson (SWE) Alfa Romeo Sauber C37 at Formula One World Championship, Rd9, Austrian Grand Prix, Race, Spielberg, Austria, Sunday 1 July 2018. 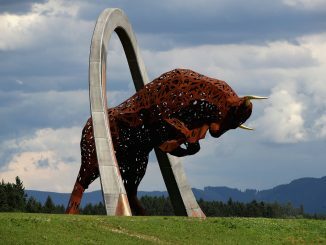 Red Bull Ring, Spielberg, Austria. 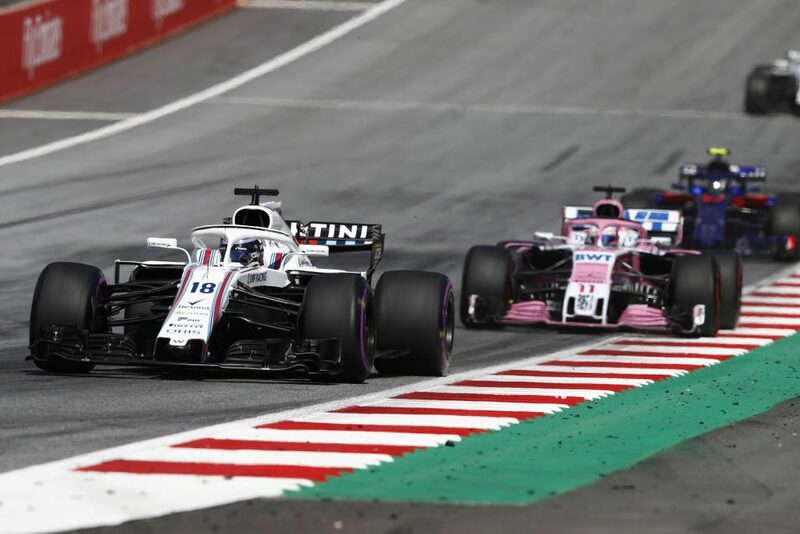 Lance Stroll, Williams FW41 Mercedes, leads Sergio Perez, Force India VJM11 Mercedes.